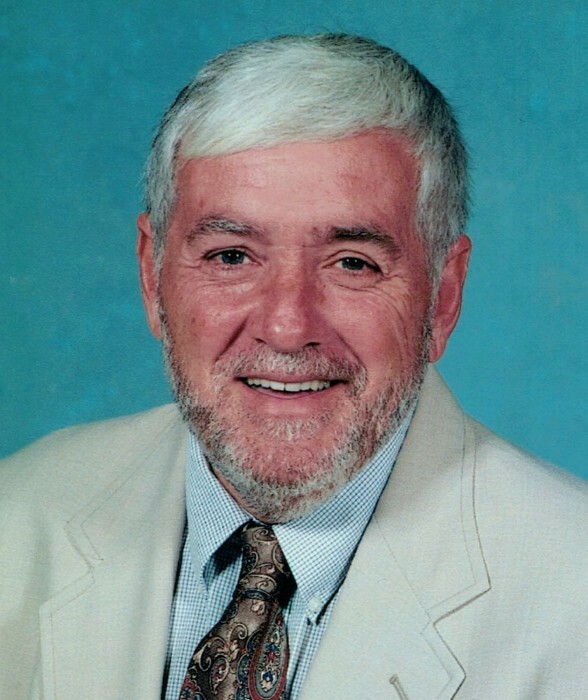 Philip Barry Sims, 66, husband of Jerri Emmons Sims for 46 years, passed away Sunday, March 17, 2019 at the University of Kentucky Medical Center. A native of Robertson County, he was born June 17, 1952 to the late Harold Stewart & Willie Seminda Adams Sims. Barry was a 1970 graduate of Deming High School, a longtime farmer, the Executive Director of the U.S. Department of Agriculture Farm Service Agency for Harrison County, was a member of the Elks Lodge#438 and the Cynthiana First United Methodist Church. Also surviving are a daughter, Amy Jill Sims (Brian) Furnish, of Cynthiana; 4 grandchildren: Mary Grace, Jakob Lewis, Anna Katherine & Cash David Furnish; a brother, Michael (Patty) Sims, of Morehead; 2 aunts: Jane Sims, of Robertson County, and Jesse Adams, of Carmel, Indiana; and a special cousin Mindy (Tom) Saunders, along with several other cousins, nieces, nephews & friends and his beloved dog, Buddy. Services will be 11:00 A.M. Thursday, March 21, 2019 at Drake-Whaley-McCarty Funeral Home officiated by Todd Probus. Burial will follow in Battle Grove Cemetery. Casketbearers will be Dan Furnish, David Furnish, Jakob Furnish, Michael Furnish, Clay Saunders and Taylor Saunders. Honorary bearers will be Dwayne Browning, Al Clem, Ervin “Slick” Garrison, Sonny Hatterick, Tony Herrington, Kim Kinman, Mark Sadler, John Scott and Stan Todd.